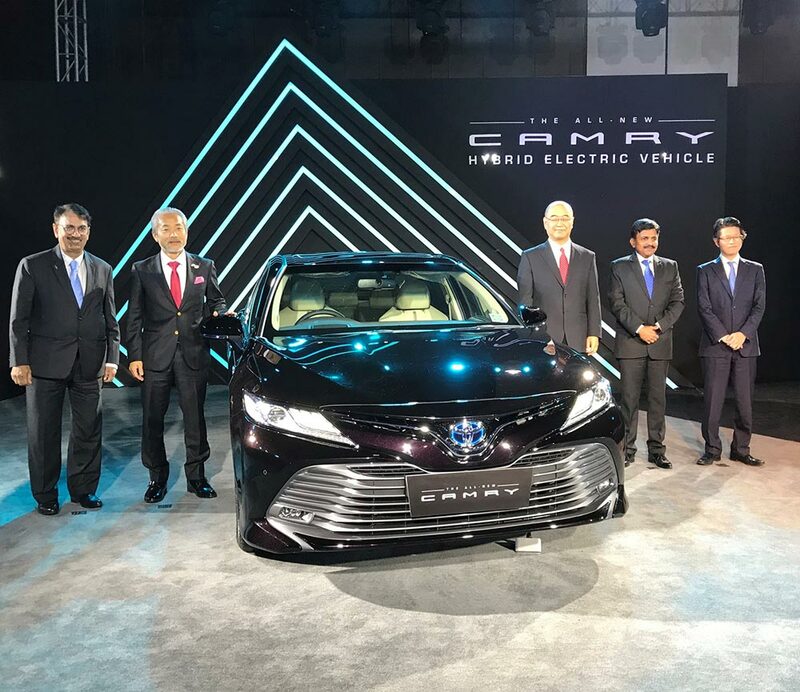 Toyota Kirloskar Motor (TKM) today announced the launch of next generation high performance “All New Camry Hybrid Electric Vehicle” in India. Inspired by The Toyota New Global Architecture (TNGA), the luxurious and powerful All-New Camry Hybrid Electric Vehicle or self-charging electric vehicle is built to provide a comfortable and stable ride with superior handling, thereby representing unmatched engineering, green solutions, superior technology, design and performance. The All-New Camry Hybrid Electric Vehicle represents a true definition of strikingly outstanding and class-leading automotive breakthrough. Our priority was to create a dynamic sedan that would exceed customer expectations for practicality, functionality and reliability while creating an emotional design that would further enhance customer delight has resulted in the creation of the All New Camry Hybrid Electric Vehicle under the concept of “Unprecedented Change”. The engineering team has taken the global sedan in an entirely new direction, transforming it into a sedan with aggressive, head-turning and sophisticated looks. 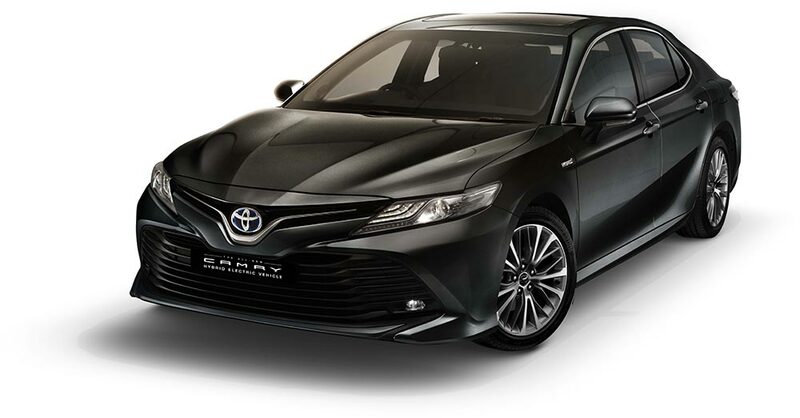 Toyota Camry proudly stand tall as one of the world’s most popular passenger cars, this enduring success globally as well as in India has encouraged us to introduce the enhanced All-New Camry Hybrid Electric Vehicle. We are certain that the unmatched advantages of hybrid technology, “fun-to-drive” characteristics and alluring styling on an equal footing with superlative build quality, reliability and safety will exceed customer experience. Above all, All-New Camry Hybrid Electric Vehicle is not only a class-leading comfort car, but anyone who drives this vehicle will feel confident with the level of driving performance and controllability provided alongside the quietness never occurred before thus reflecting our best efforts to exceed all customers’ needs. The All New Camry Hybrid Electric Vehicle’s cabin is spacious, elegant and artistic, featuring upscale materials and artistic build quality. The new car’s cabin is accentuated with a range of advanced features which includes Best-in-class cockpit with Human Machine Interface (HMI): Rich Texture and finish, Enlarged Cargo Space, New Seat Design – Comfortable Rear Seats, Touch panel at Rear Arm Rest, HUD (Head-Up Display).